Download and run Microsoft Windows Update Fix Tool. Try to Windows update again, try the following steps if the update problem is not solved. Disable proxy server settings of you computer. Stop "Background Intelligent Transfer Service" and start it again. Stop "Automatic Update Service" and start it again. Make sure that "Background Intelligent Transfer Service" and "Automatic Update Service" is running properly (Check status). Add "Windows Update" sites to Trusted Sites list in Internet Explorer. 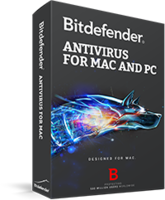 If you are using Third party firewall, make sure that the firewall is not blocking connection to Windows update sites. Check whether your system's date and time is correct. [is BIOS date and OS date is correct]. 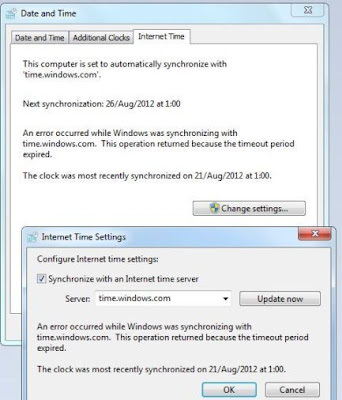 Try to synchronize the date and time with "time.windows.com" Internet time server. [ In Windows 7 Click over the date and time area on the task bar. Select "Internet Time" tab from the "Date and time" window. Then click "Change Settings" and press "Update now". Now your system synchronize with the time server. Now try to update your Windows OS. If the problem is not solved then try to disable "Windows Update" and enable it. Go to Control Panel - All Control Panel Items - Windows Update - Change settings .Select "Never Check for updates" from the drop down menu under "Important Updates" section, Press Ok. Close the window and switch back to the old settings and press ok.